Music during the evening is arranged by musicians from the Setúbal Music Festival. 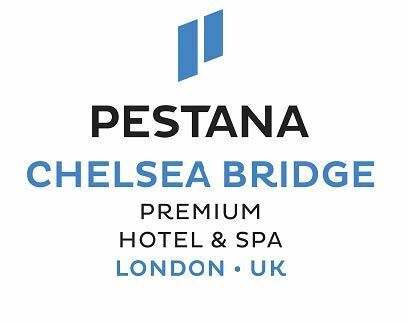 We are most grateful to our sponsors Pestana Chelsea Bridge. 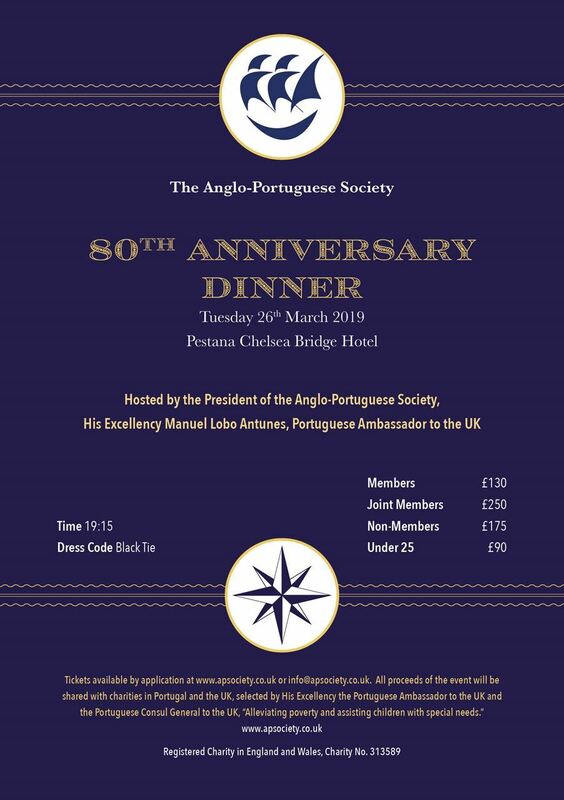 Also guests who require accommodation will benefit from a preferential rate.